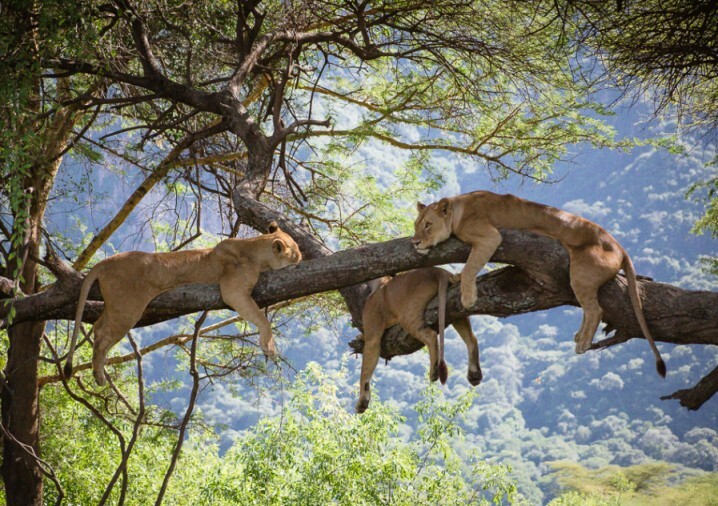 Leave Arusha in the morning and proceed to Ngorongoro arriving in time for lunch. Afternoon game drive. Dinner and overnight at Ngorongoro Sopa Lodge. After breakfast leave with picnic lunch for Lake Manyara. Afternoon game drive. Dinner and overnight at Lake Manyara Serena.